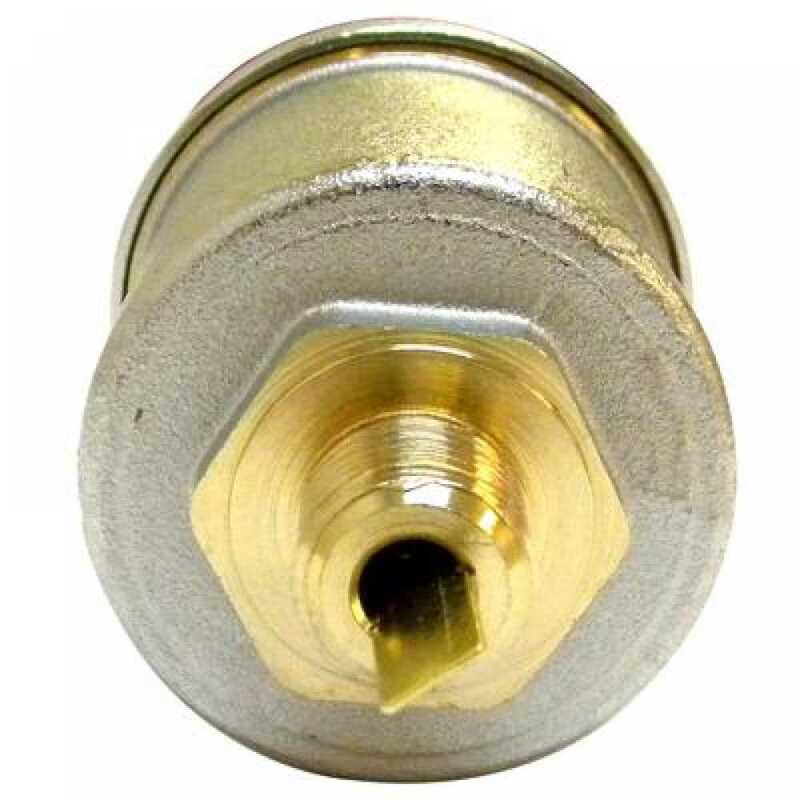 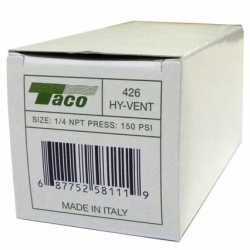 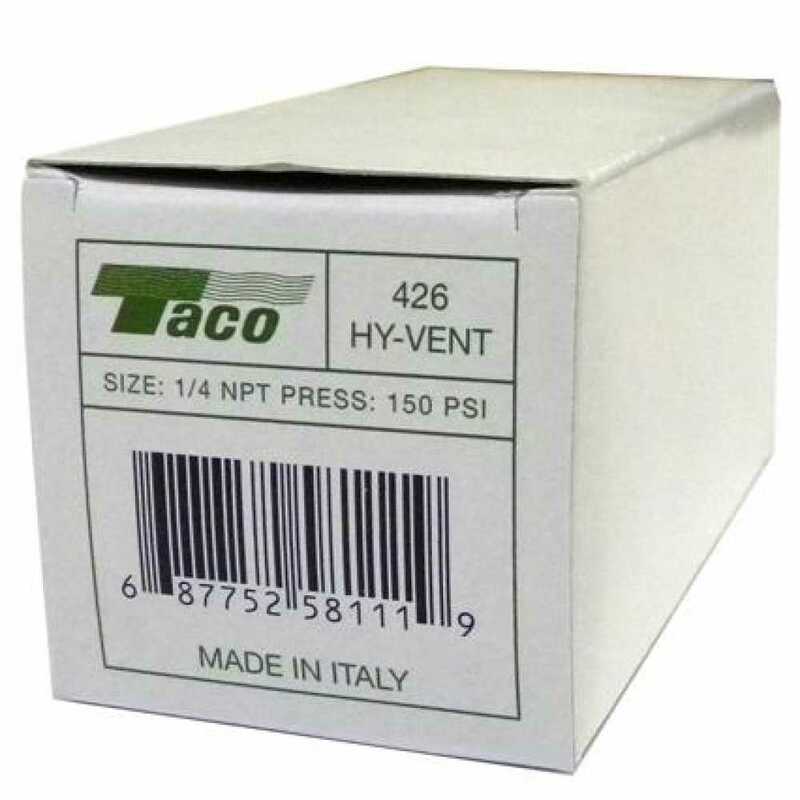 The 426-3 from Taco is a 1/4” NPT Hy-Vent Air Vent. 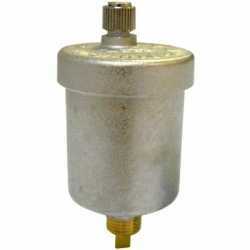 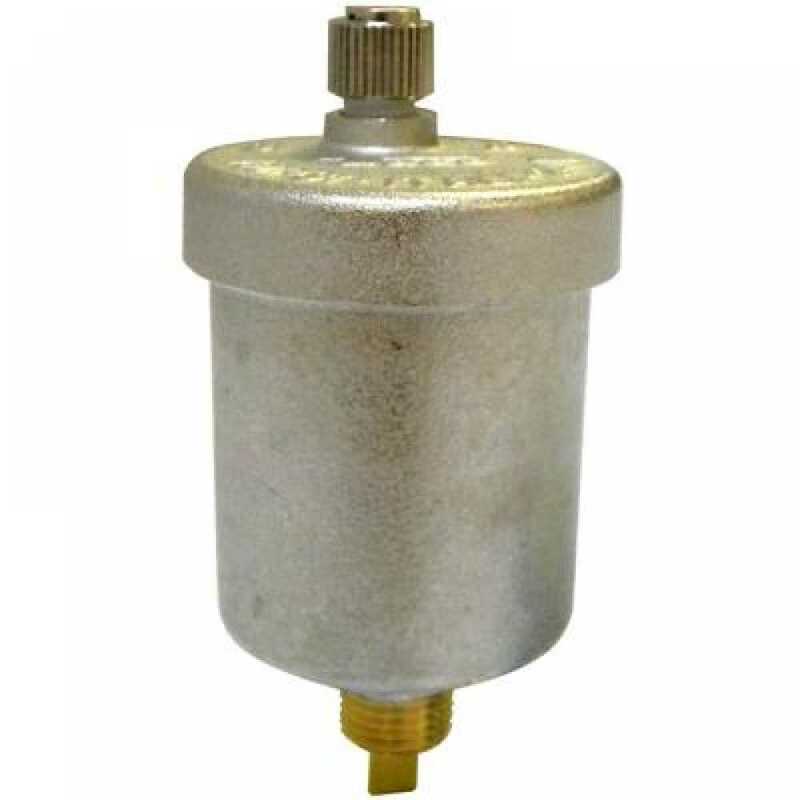 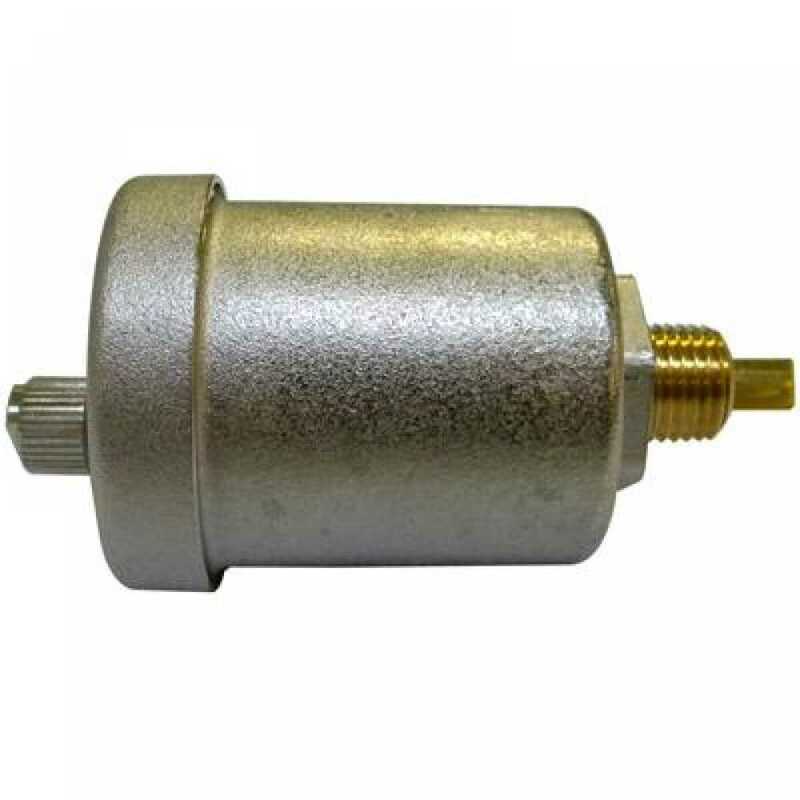 This item is simple, easy to install and is compatible with any heating system. The vents are easily serviceable by simply unscrewing the vent cap.